Examine the potential of photographic practice to address contemporary issues of land use and environmental concepts. Through studying the photographic genre as both a documentary tool and the means for artistic expression, the workshop will examine photographic practice as an interdisciplinary collaboration that transcends traditional boundaries of art making. Students will explore photography from a fine art practice that explores topics within the natural environment and natural sciences. A basic level understanding of camera functions and image editing software. Nicole Jean Hill is a professor of art at Humboldt State University. 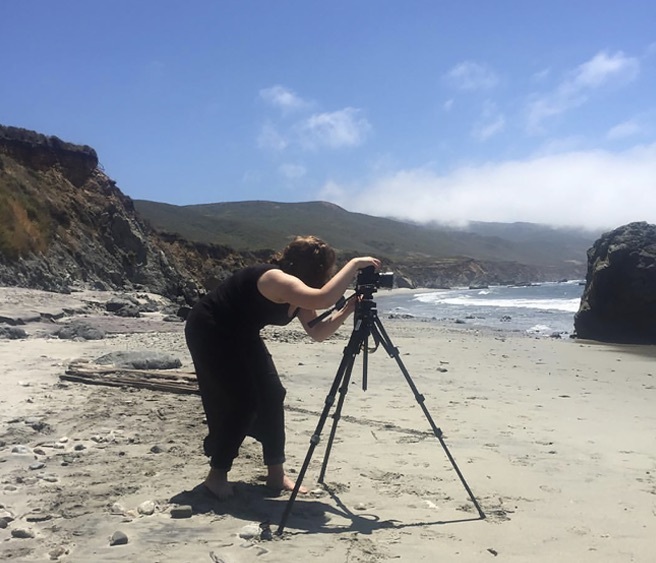 Her photographs and videos have been exhibited nationally and internationally, including the Blue Sky Gallery in Portland, Oregon, the Australia Center for Photography in Sydney and the Jen Bekman Gallery in New York City.